The outsourced human resources industry is alive and well. 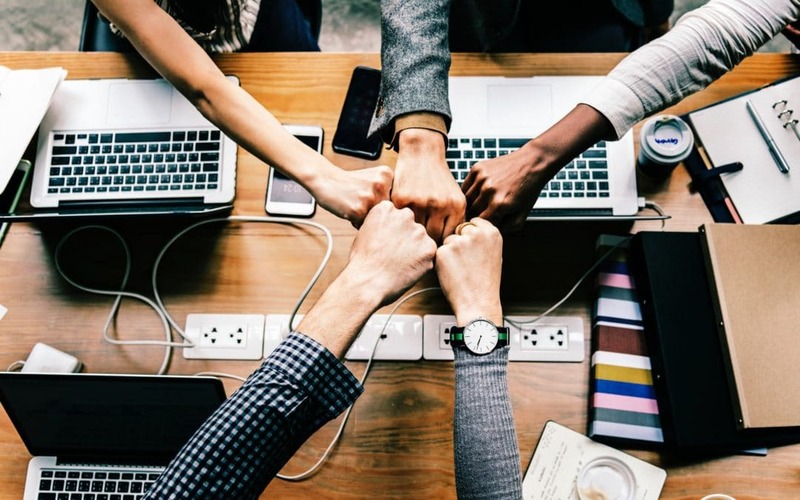 New research shows professional employer organizations (PEO) accounted for 3.7 million worksite employees working for roughly 175,000 businesses nationwide, according to a study commissioned by the National Association of Professional Employer Organizations. The analysis, completed by human resources analytics firm McBassi & Co. Inc., estimates PEO employment growth is 14 times faster than that of the U.S. economy. 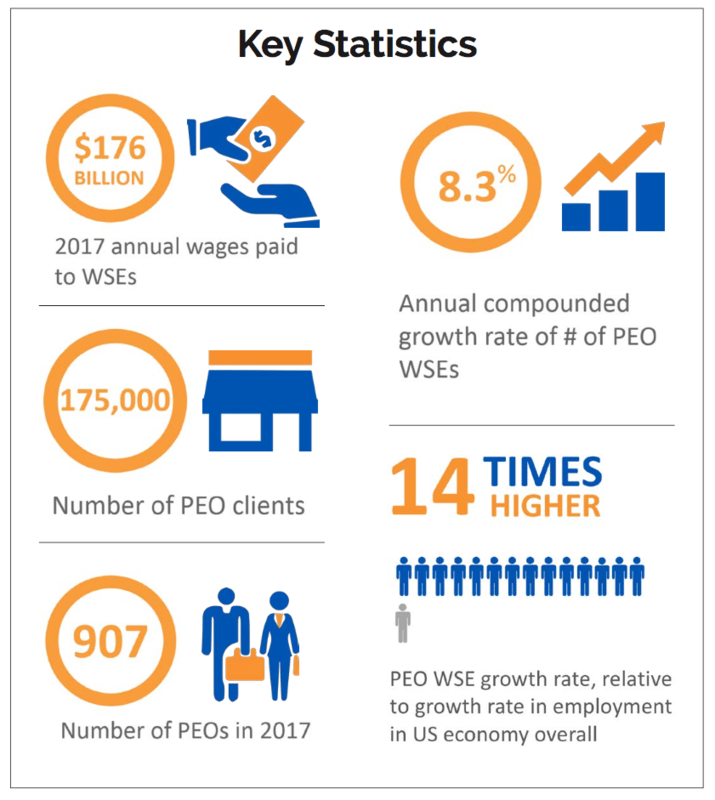 That organization’s most recent economic analysis also finds the combined worksite employees employed by PEOs represents more than 12 percent of all private sector employees in the U.S. and 2.4 percent of all employment nationwide. 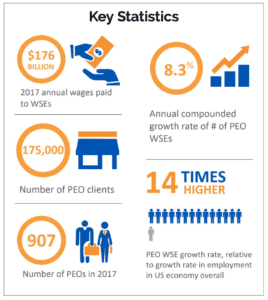 Annual wages in the PEO industry, the study finds, are $176 billion. Pat Cleary, NAPEO’s president and CEO. NAPEO’s research shows total employment represented by the PEO industry is about the same as the combined employment of business giants Amazon, Apple, AT&T, FedEx, Google, Starbucks, Walmart (U.S. employees only) and Wells Fargo. The study, the sixth in a series sanctioned by NAPEO, was released Sept. 5 during the organization’s national conference in Scottsdale, Ariz. In Wichita, Syndeo Outsourcing is among the more than 900 PEO organizations nationwide. As a PEO, Syndeo provides its clients with comprehensive services in human resources, employee benefits administration, payroll and workers compensation insurance. Outsourcing those functions frees businesses from focusing on transactional human resource matters and allows them to focus on their core, revenue-generating mission. A PEO setup allows for certain employer responsibilities to be shared between the client and the PEO provider as outlined in a client service agreement. Previous NAPEO research finds businesses that utilize a PEO have higher revenue growth, are more profitable and have lower employee turnover along with higher employee satisfaction. ~ Josh Heck, Marketing Manager, Syndeo Outsourcing.